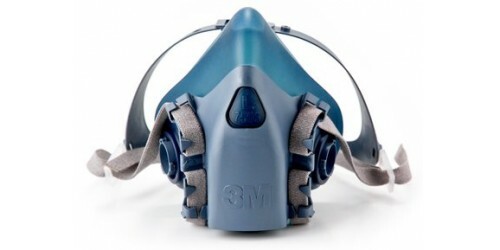 NIOSH approved against certain organic vapors and acid gases. Use in a variety of applications, in.. 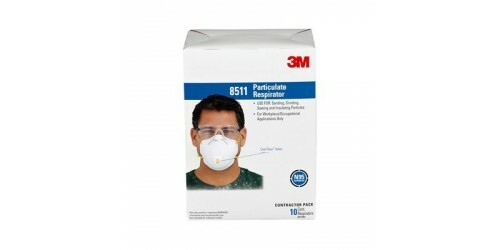 This disposable N95 particulate respirator features the proprietary 3M™ Cool Flow™ Valve and helps..